 We are a Comprehensive Wealth Management firm located in the Great Northwest. We work with Individuals, Families and Businesses, who desire Financial Freedom to enjoy the things that bring them True Happiness. Our Collaborative Approach allows us to Carefully Plan and continually monitor your progress. Together we will navigate life’s inevitable obstacles, reduce your stress and enable you to enjoy your unique version of a Rich Life. We are a team built on experience, passion and energy who share a mission to help our clients reach their unique goals. Click the link below to learn more about our team.